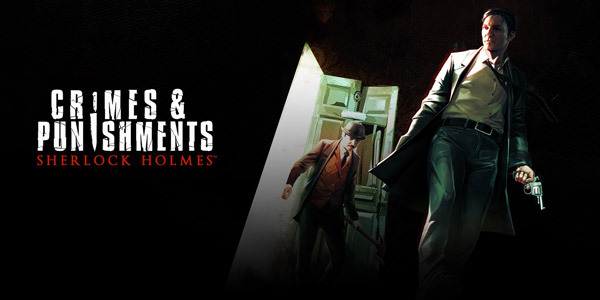 Sunsup reprend les enquêtes sur Sherlock Holmes Crimes and Punishments ! Sunsup mène l’enquête dans Sherlock Holmes : The Devil’s Daughter ! Sherlock Holmes the Devil’s Daughter est disponible ! 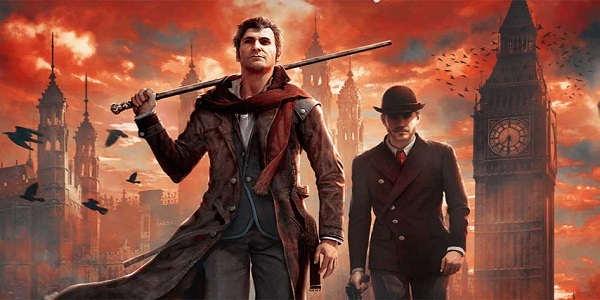 Story trailer de Sherlock Holmes : The Devil’s Daughter ! Du gameplay pour Sherlock Holmes The Devil’s Daughter ! 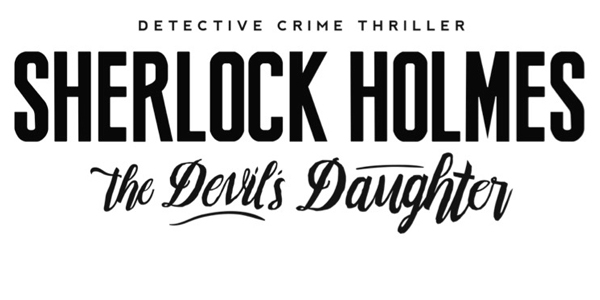 Du nouveau pour Sherlock Holmes : The Devil’s Daughter !